Lessons, Classes, High Holidays, time to sing! In this class, we learn to use our speaking and singing voices in a healthy way, boost our air power, volume and expressivity. We sing together and harmonize, and have FUN! A $15 donation for the entire semester is requested, however, no one will be turned away for lack of funds. 3. 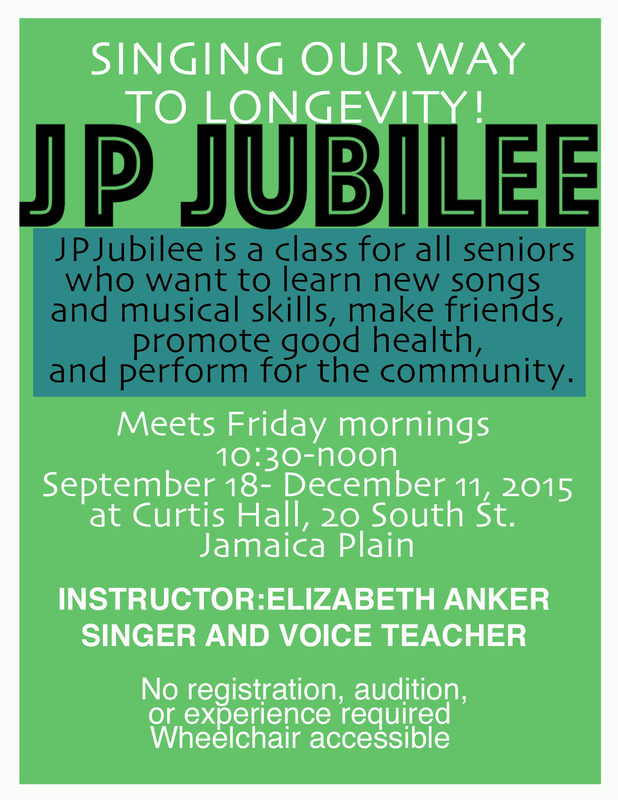 Private voice lessons in Jamaica Plain and Cambridge’s Central Square begin Sept 15. Posted in How to sing, JP Jubilee, Platinum SIngers, Singing Classes, Studio, Teaching and tagged as Am HaYam, Cambridge Music Consortium, JP Jubilee, Platinum Singers, USES.